Beautiful 1.1 acre wooded lot on Hwy 231 in Fountain. 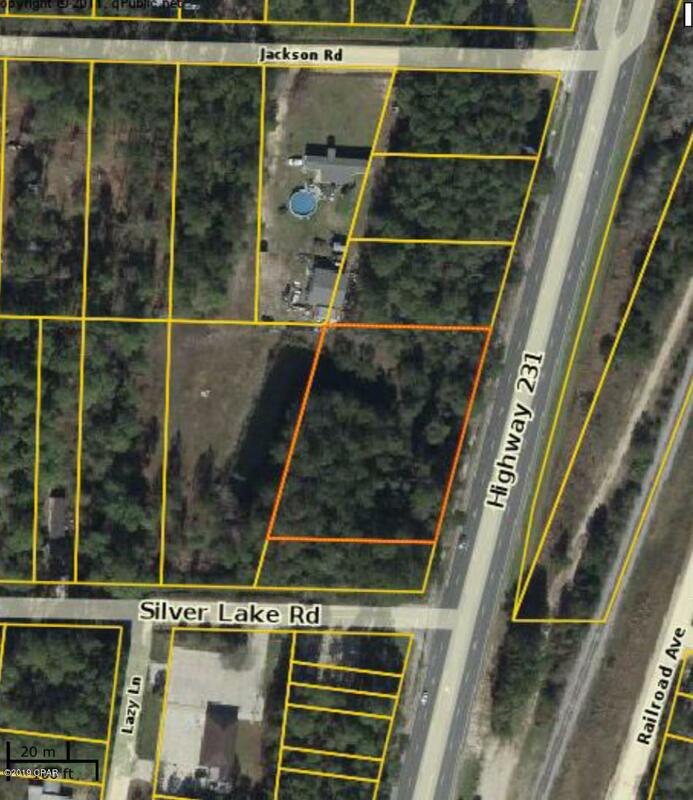 This lot has 256 feet of frontage on hwy 231. Lots 2,3,4,5 and 6. Perfect for a new house, duplex or mobile home. Enjoy the quiet wooded area with part of a fish pond in the back right corner of the lot. Country living but still just a short drive to Panama City and the Beaches. The 1 acre behind this lot with Silver Lake road frontage MLS 682338 is also for sale if you need more space.